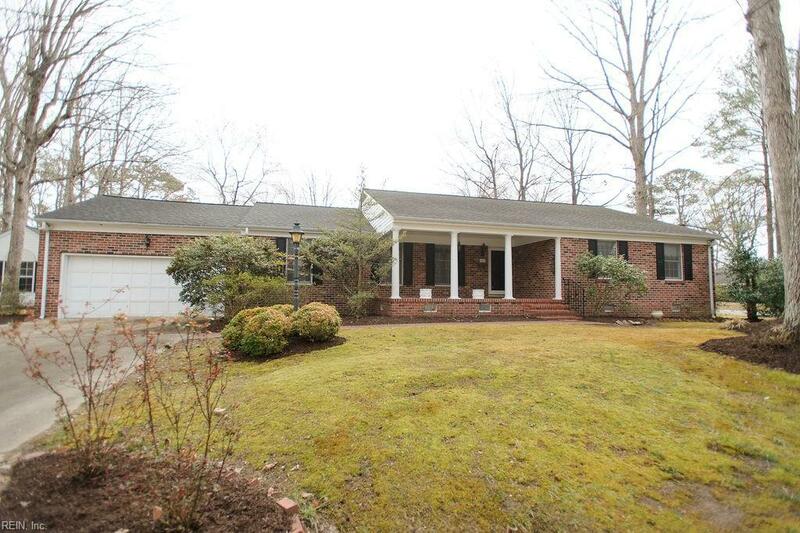 300 Dominion Dr, Newport News, VA 23602 (#10246630) :: Abbitt Realty Co.
Amazing opportunity for well constructed all brick rancher in desirable Wendwood. 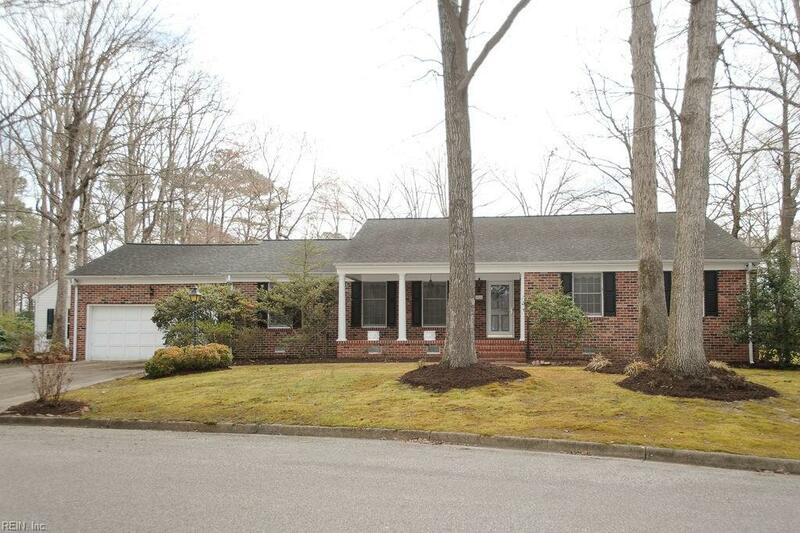 This well maintained home is perfect for one level living. 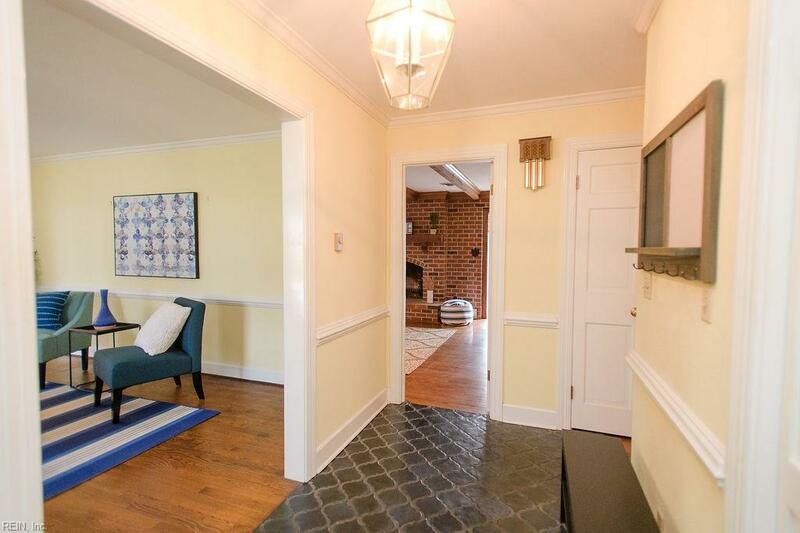 Gorgeous hardwood floors and trim package. Two car garage and shed for maximum storage. 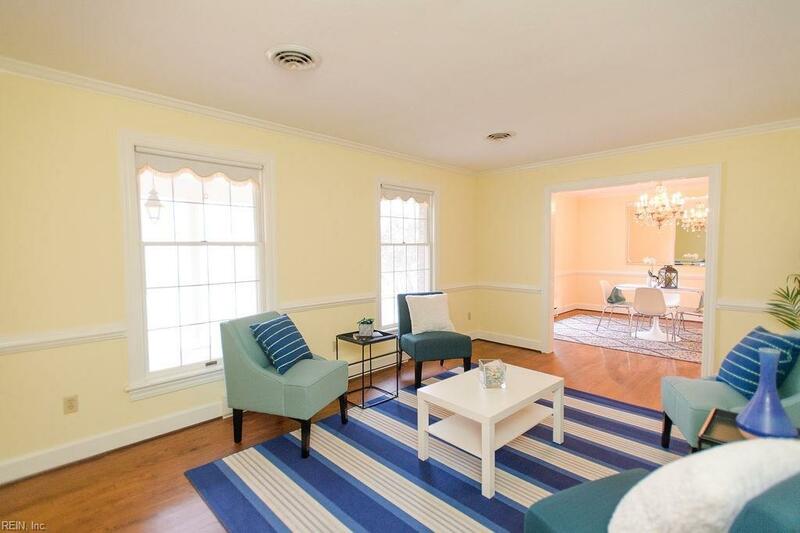 Family room and formal living room or office. Drink your coffee in the sunroom overlooking azaleas. Come see today!